The distance from Danang Airport to Hoi An is approximately 30 km. 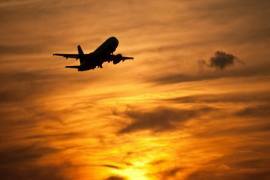 Basically, you spend about 3 hours, but it depends on how to get from Danang Airport to Hoi An. You can travel around the city with a plenty of sightseeing opportunities or to your accommodation directly. 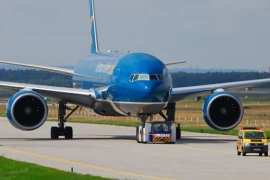 In actual fact, there are many options of getting from Danang Airport to Hoi An because it is very close. 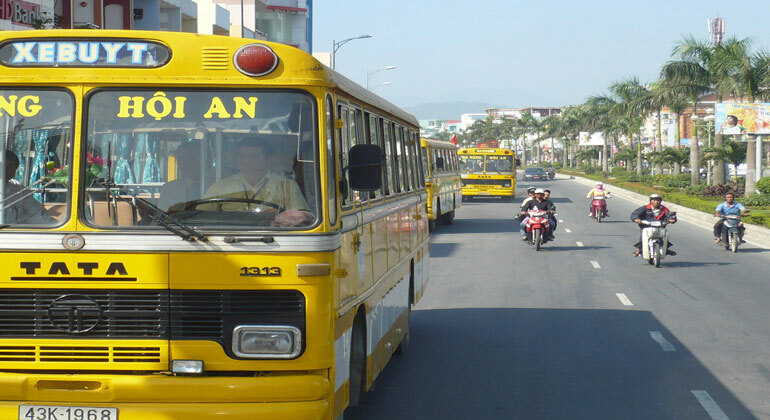 In this article, I will help you out with finding the best option of transfer Danang Hoi An. It is the cheapest way to get to Hoi An. It costs about $2. However, there are a lot following disadvantages. + Time travel isn’t flexible. You don’t allow visiting famous places on the way. + You must move to the bus office after arriving at Danang Airport because they don’t provide the airport transfer service. + The bus conductors can’t speak English. It is like almost all of them. Therefore, it is very hard to help you out. Firstly, you must take a taxi to Danang Station. It takes you about 10 minutes. 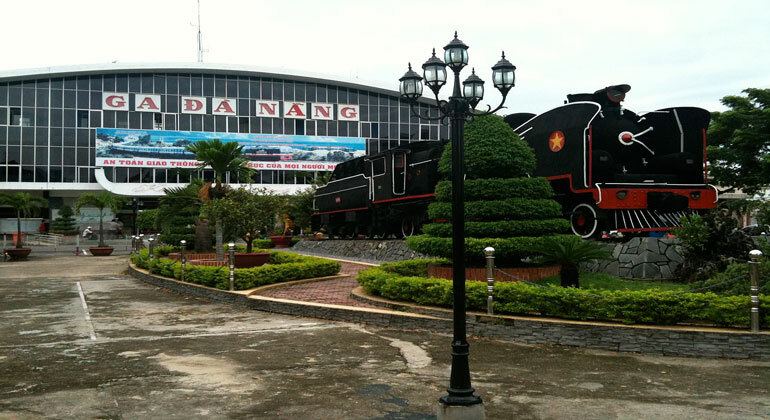 Unfortunately, we don’t have the direct train from Danang to Hoi An. You must transfer to Tam Ky, 50 km south of Hoi An. Afterwards, you can move to Hoi An by bus. It is complicated, isnt’t it? This is the favorite transportation of backpackers. I don’t recommend you for a scooter or a motorbike if you have several luggage since it is very uncomfortable to make it fit on the back of the scooter/motorbike during travelling to Hoi An. 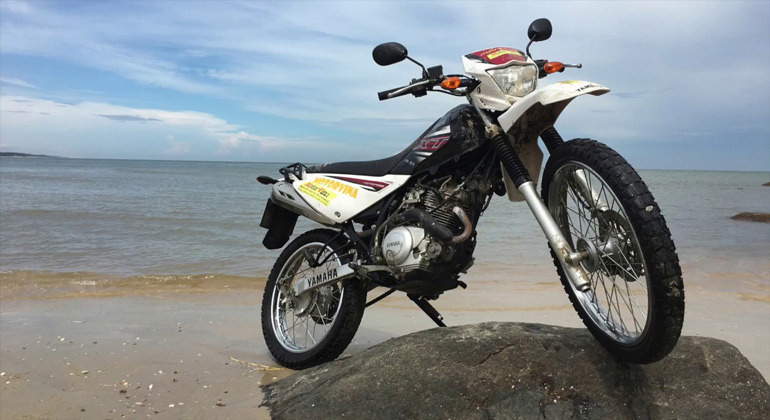 In fact, there are a lot of methods of scooter/motorbike rental, therefore, the price depends on your orders. 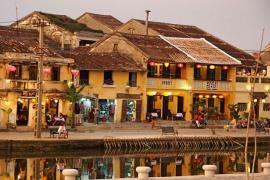 In my opinion, taxi is suitable and convenient for getting to Hoi An in groups or for families. However, the price is expensive. It isn’t worthy of the far distance. Importantly, taxi scams are very common in Vietnam. It is deeply ashamed of that. The private car is completely different. It is so convenient for your luggage and time travel is flexible. Everything depends on you. 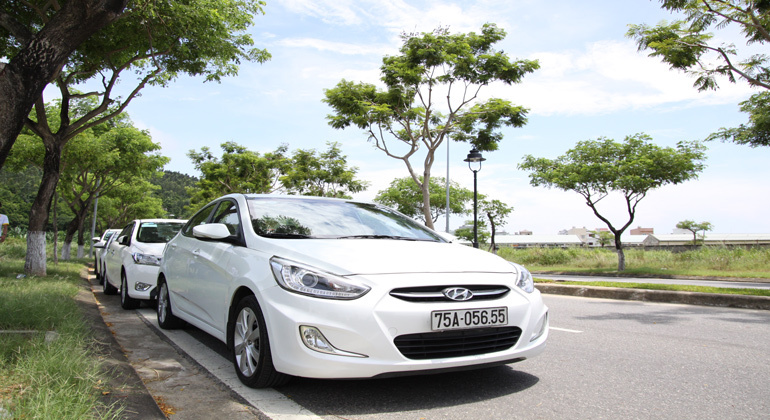 I mean it picks you up and drop you off at the location you require, including Danang Airport. Especially, you have time to visit the tourist destinations on the way. Furthermore, the price is reasonable, $13-$25, depending on the particular type of car. Significantly, the private car offers travelers an English-speaking driver. 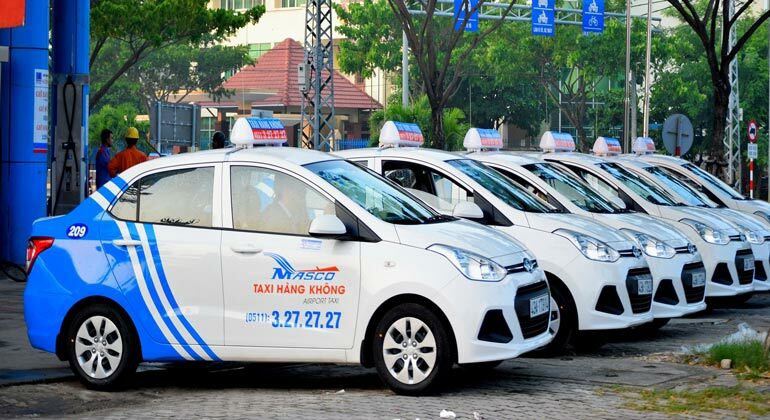 These are the reasons why it is considered as the best way to get from Danang Airport to Hoi An. 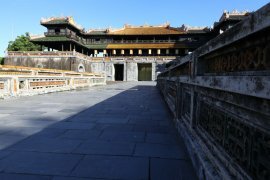 Transfer from Danang Airport to Hoi An by private car is the best option because you would avoid getting scams. Additionally, it provides professional drivers who can make your trip safe and recommend you for useful advice. Are you ready to book now and let your adventures begin with us along the scenic route?